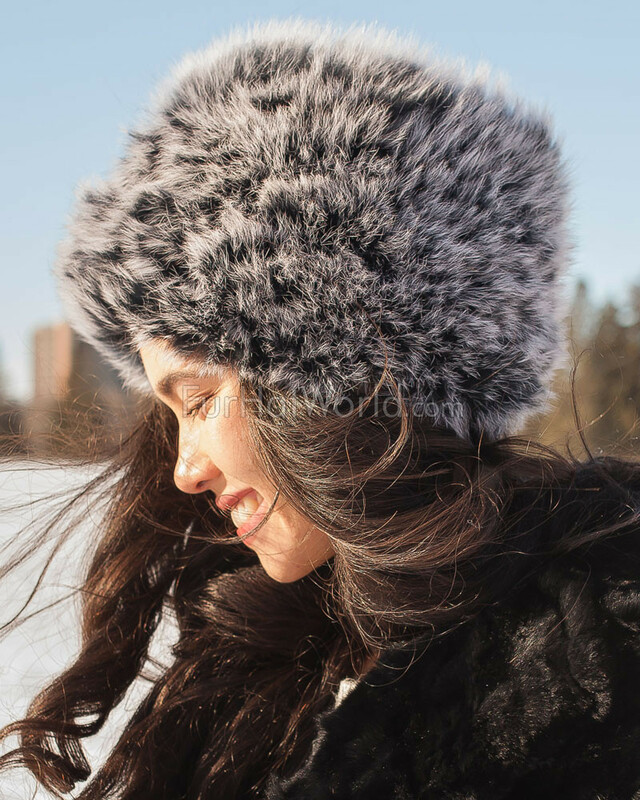 Read this great article about shopping for fur boots, make sure to pair your fur boots with a fur hat. “Fur bootshave been popular fashion items for many years now, and there are several reasons for that. Whether you are concerned about making a striking fashion statement, you want to be comfortable, or you simply want to stay warm, these types of boots are the obvious choice.